Not Headed to Trinidad Carnival 2013? Not Headed to Trinidad Carnival 2013? 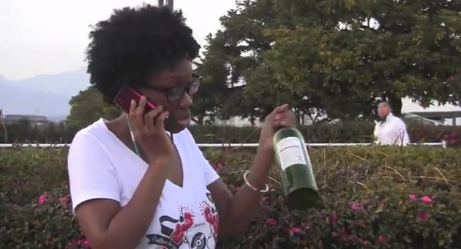 Watch this video from Afiya who currently lives in Japan, asking those who are headed to Trinidad Carnival 2013 to "please be sympathetic towards those who won't be able to play mas!" BTW ... after about 10 years of Trinidad Carnival, I too am not playing mas! I've got plans to see other places in the world. PRAGUE ... in a nutshell! Happy 34th Independence Day St.Lucia! Trinidad Carnival Pictures - Various Shades! Caribbean People Gone Harlem Shake!